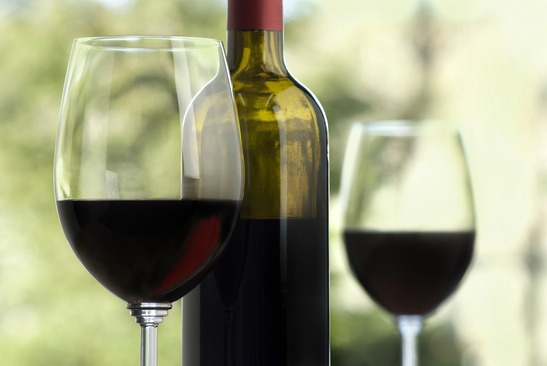 If you’re a serious wine collector, it’s likely you have several bottles of various sizes. Here are a few storage recommendations for those problematic bottle sizes. 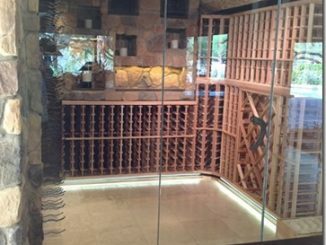 CellarPro Cooling Unit Installation Example: Michael D.
Next time you’re wine shopping and want to try something new, check out these three delicious and rare varietals you may never have heard of or tasted before. 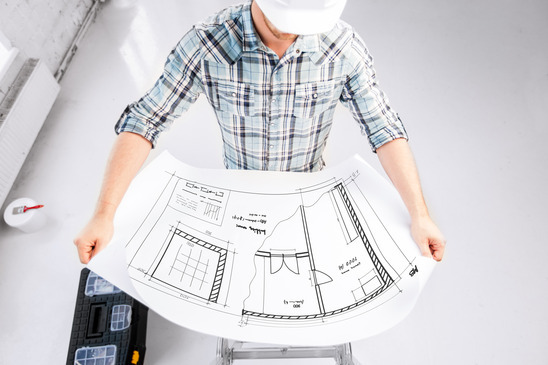 If you’re a contractor or builder working on a residential or commercial cellar project, we can help you by taking the guesswork out of cellar performance. 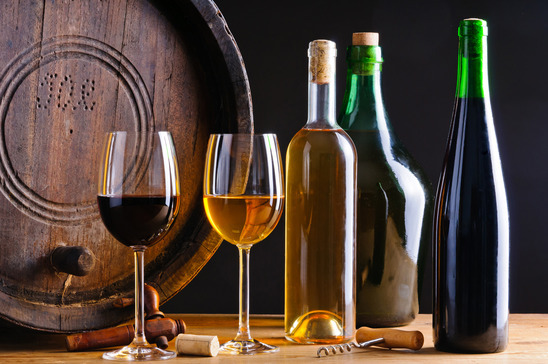 Wine lovers of all experience levels will find something to enjoy in these social media accounts that celebrate the grape.